I just realized that Nutella is positioning itself as a morning food. I had seen the TVC but did not think of it as a way fr the brand to promote itself as something you eat in the morning. Under the boring line "wake up with enthusiasm" (and an even more boring Arabic version) the new positioning is confusing. 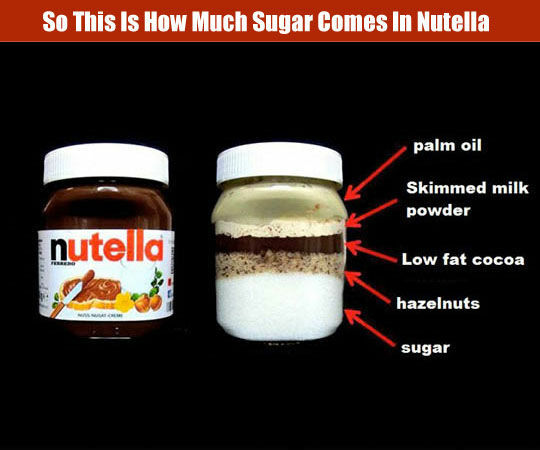 Ask anyone who eats Nutella and they'd probably tell you they eat it all day long - either as snack or comfort food (that it has so much sugar which is a natural mood stimulant could be the answer). 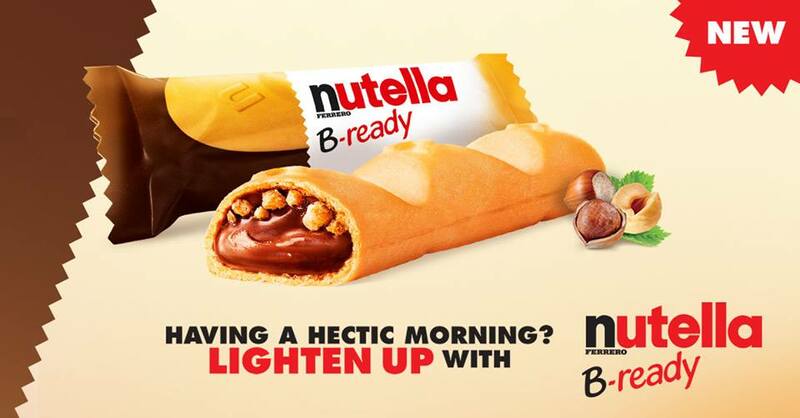 Much like Galaxy Chocolate positioned itself as a "women's chocolate" (depriving men of the pleasure of eating it) and Cadbury's went down to the kid's market, I guess Nutella is also trying to find a very specific positioning for it brand - even their new B-Ready is also geared towards that time of day!